You are here: Home / On Board / Welcome to our New Board Members! ABO’s annual board meeting was held in Anaheim, California on November 7, 2016. Highlights of the meeting include the election of two new board members and the naming of new executive officers. Please join us in welcoming Dr. Mindabeth Jacobs and Dr. Katherine Mastrota to the 2016-2017 Board of Directors. Dr. Jacobs has been a Diplomate since 2012 and currently serves as the Chair of our Item Writing and Review Committee. 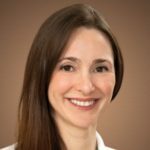 She is in private practice in Atlanta, Georgia with a primary focus in pediatrics. Dr. Jacobs is a member of the American Optometric Association, the Georgia Optometric Association and is a fellow of the American Academy of optometry. She was elected to the board as an at-large member. 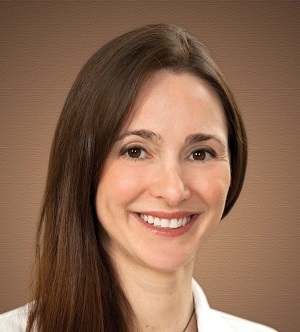 Dr. Katherine Mastrota became a Diplomate in 2012 and was elected as the NYSOA OD of the Year for 2016. She is in private practice in New York, New York and is a contributing editor to several publications including Optometry Times and Optometric Physician. 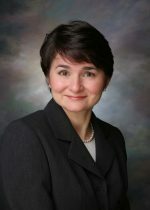 She has lectured nationally on ocular disease and other topics and is the Program Chair of the Anterior Segment Section of the American Academy of Optometry. Dr. Mastrota was elected to the board as an appointee of the American Academy of Optometry. Dr. Barbara Reiss maintains here role as Board Chair, while Dr. Erich Hinel was elected as Vice Chair, Dr. Paul Hodge as Secretary and Dr. Scott Wooley as Treasurer. Dr. James Vaught will continue his role as Executive Director.